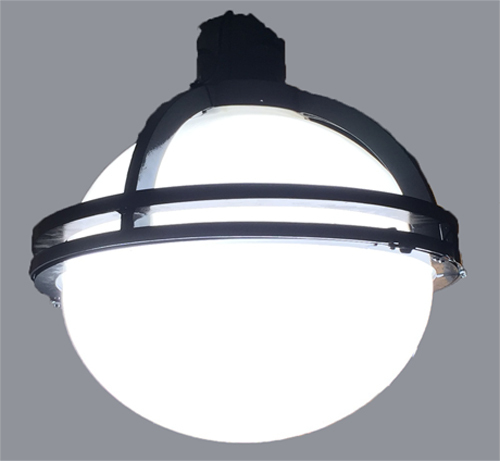 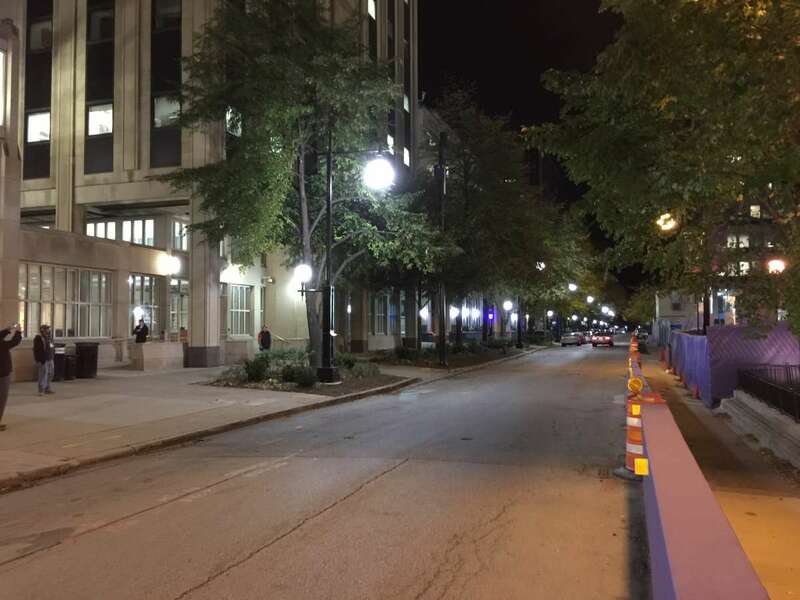 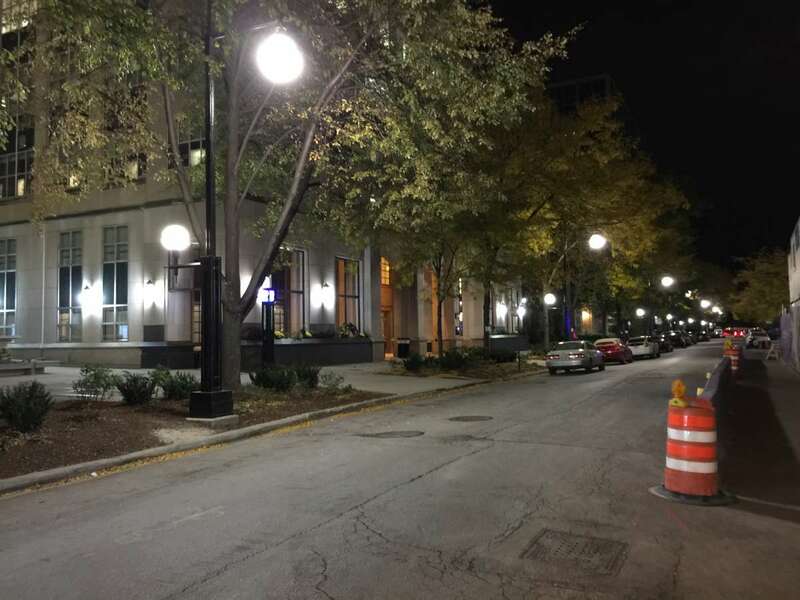 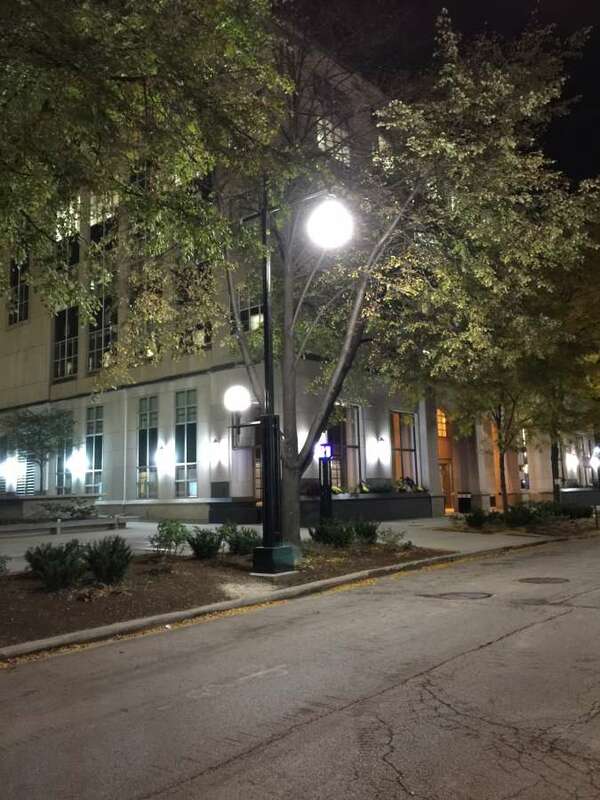 Vega Light Control Systems’ LED Globe Retrofit offers customers a high performance retrofit for a wide variety of round globe ‘ball in basket’ style decorative fixtures. 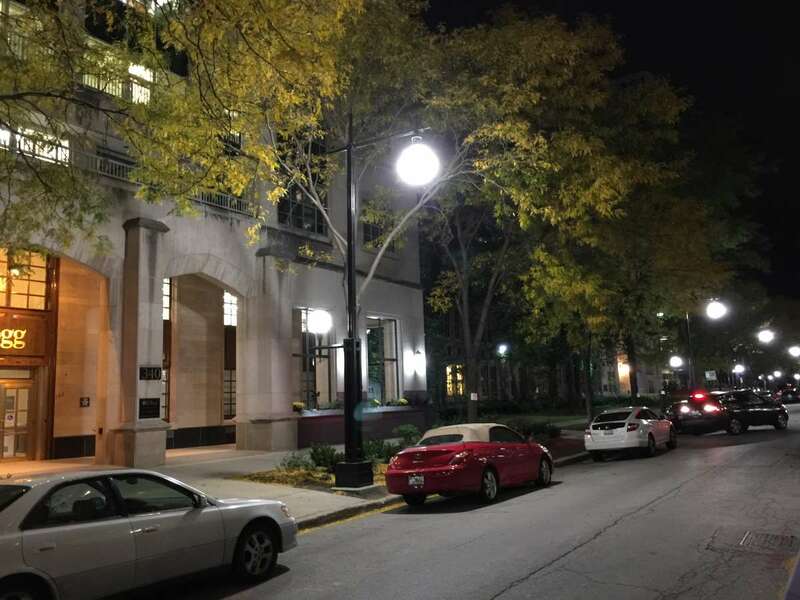 This system will replace up to a 400w High Pressure Sodium light source while producing excellent photometrics and up to 75% energy and labor savings. 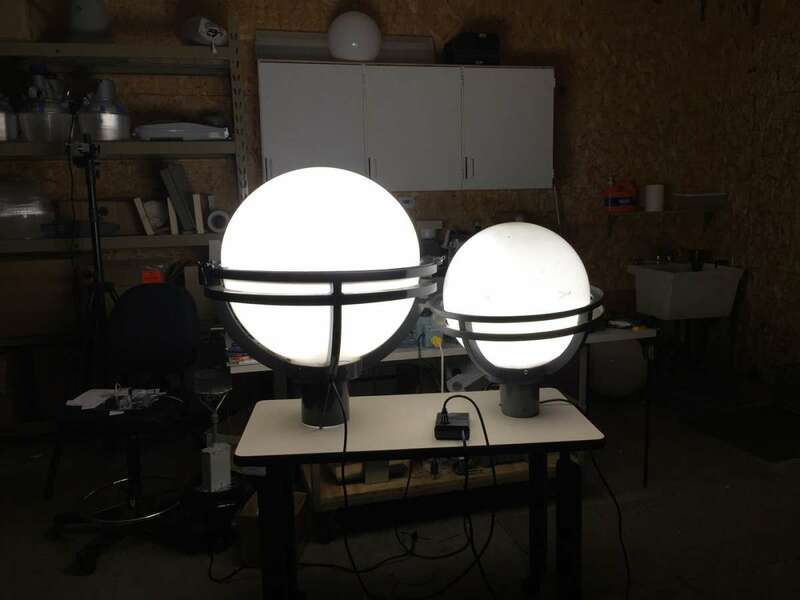 Plus, this system is available with dedicated uplight to produce a uniform globe at night. 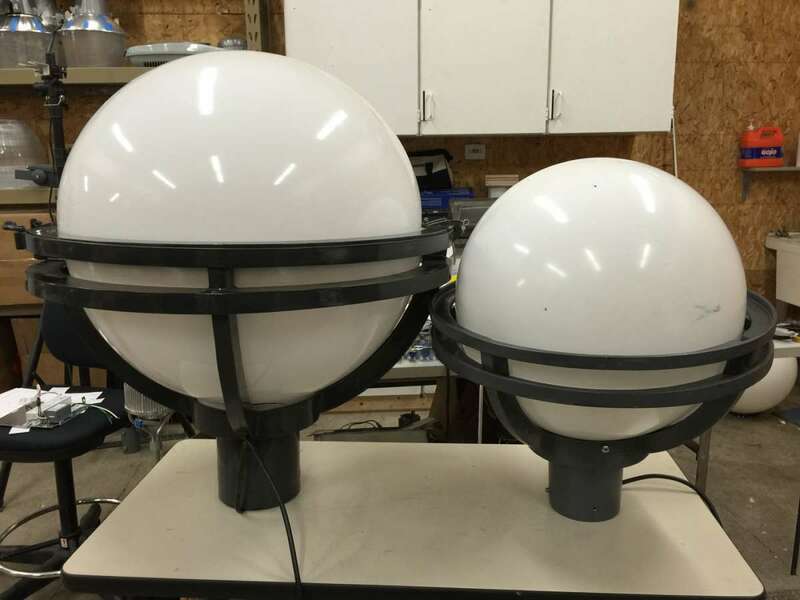 This engineered system utilizes best in class name brand components, 36 kV of surge suppression standard, and high temperature silicone optics for long term performance and color stability. 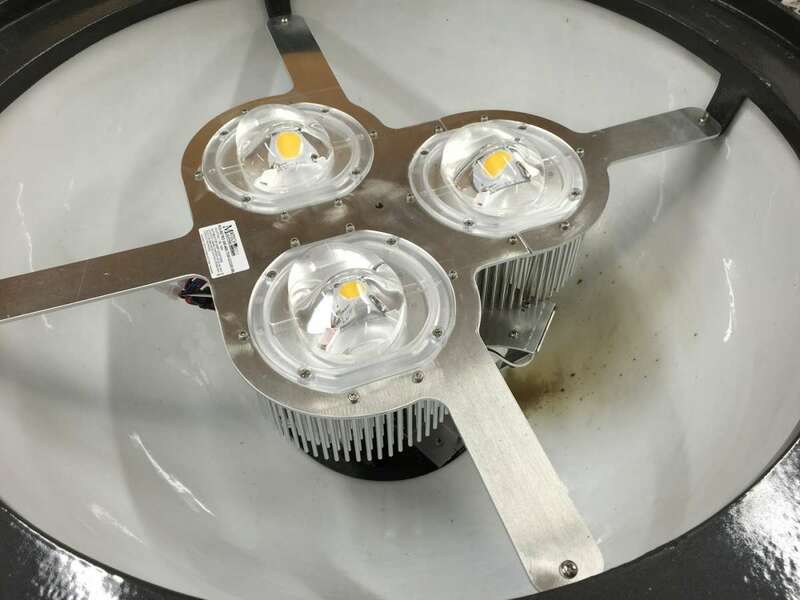 Available in 80w, 120w, 150w and 200w LED watt sizes, this system will replace all common HID light sources up to 400w HPS. 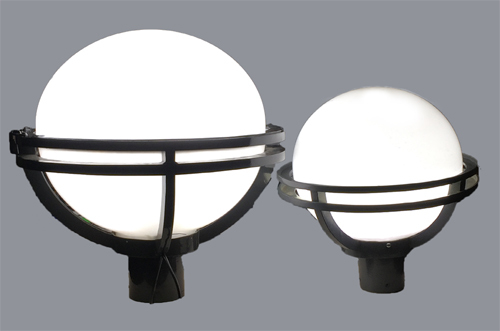 Specifically designed and tested in most major round globe ‘ball in basket’ style fixtures this system is rated for 100,000 hours life in the most demanding applications.